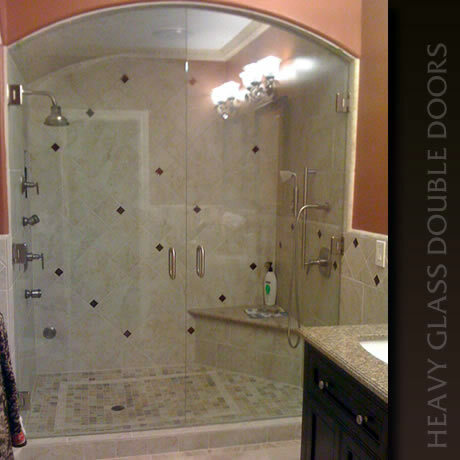 At Absolute Glass Services, we have been installing glass shower doors for 20 years. Our residential customers know us for prompt, quality work at reasonable prices. This is all we do so we are focused. It’s our only business. Absolute Glass Services specializes in advanced glass installations including shower enclosures, shower doors, mirrors, table tops and window replacement. We specialize in advanced glass installations from shower enclosures to glass shower doors, mirrors, table top and window replacement. We use quality products from reputable companies that satisfy our needs for dependability and your needs for quality and beauty. We are happy to discuss with you the multiple steps we go through in planning each installation from measurements, to site preparation to order quality verification and more. 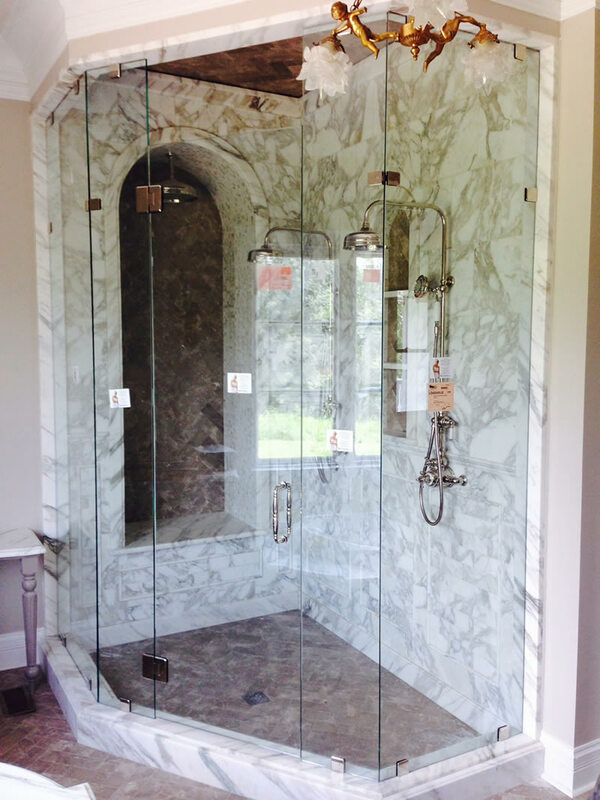 We specialize in Frameless Shower Doors and Store Fronts. 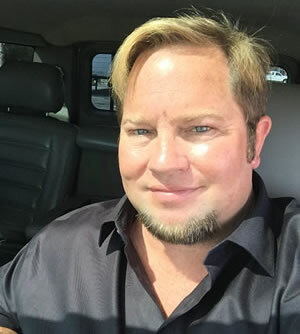 However, we do a lot more and with 20 years of experience, you are sure to get quality work at reasonable rates. We will beat competitor’s prices by 10%. Because each order is a custom installation, we suggest that you look at some of the products available from our better glass suppliers. The links below can help you imagine what your room could like. Call us at 256-656-5677 or 256-348-4584 before your tile gets installed and we will share some common mistakes that we see and how to avoid them. 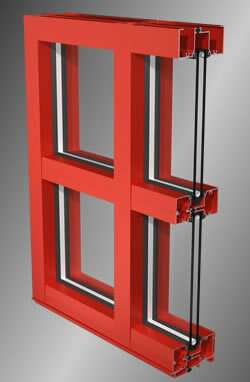 We can also suggest ways that you could lower the costs of your project. And we can provide you with a list of satisfied customers. We are an authorized dealer for Cardinal Glass Showers and other products.